Check it out, observant Soviets! Die Presse, November 11, 2012. This entry was posted in Relations! 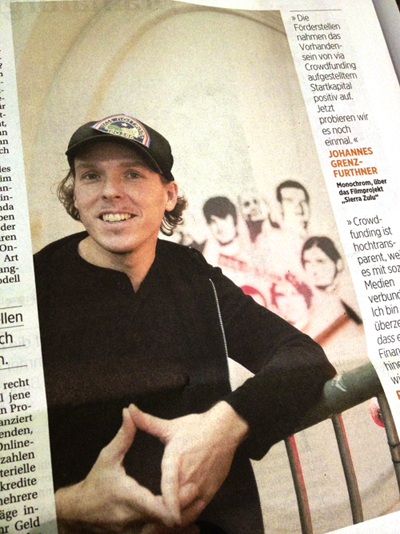 and tagged crowdfunding, die presse, grenzfurthner, interview, presse, sierra zulu, sierrazulu by johannes. Bookmark the permalink.